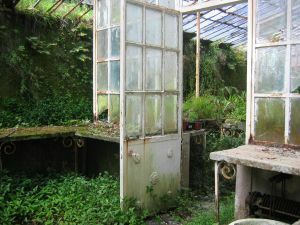 you may want to think about buying or making a home greenhouse. will find a home greenhouse useful, fun, and a welcome setting in early spring. business growing in an hour or so. every 3 to 4 years. money, are the triple wall glazings (the word for greenhouse coverings). tend to be more expensive, but maintained can last for decades. home greenhouse. Otherwise you may want to consider just buying a "kit"
energy efficient if you'll use it during colder months. power, in full sun, and easily accessible for moving plants and supplies.